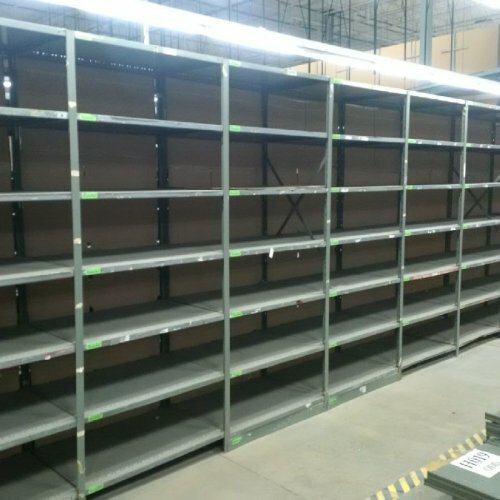 Metalware Shelves 18" x 36"
We Have Over 3000 Clip Style Metalware Shelves In Stock. 18" Deep x 42" Wide. Posts Are 7'4" Tall. Other Size Shelves And Posts Available As Well. Buy More Get More Discount. It Is Available To Pick Up Today Or Ship Shortly.